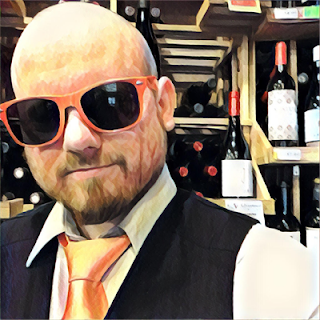 May of 2017 is 90+ Cellars Month on TheWineStalker.net! Who says sparkling wine is just for celebrations? 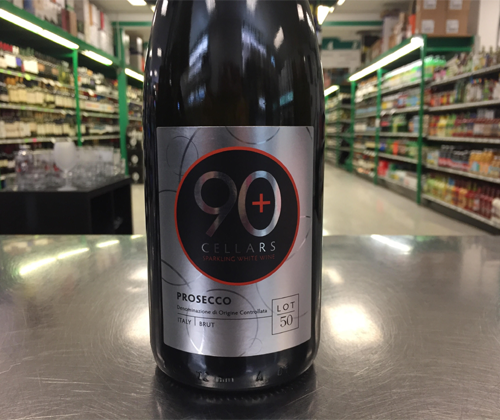 A cold Prosecco is a great wine for spring time! Fermented and secondary fermented (to create the bubbles) in enormous pressurized stainless steel tanks, Prosecco is crisper with brighter fruit than sparkling wine done in the traditional method. 90+ Cellars buys excellent wines from all over the world and retails it for less than they would be. For example, their Lot 50 Prosecco would cost you $18 if you bought it under the source label. So, needless to say, it’s one of the best deals you’re going to find in the bubbly genre of Prosecco.